Yellow and red make orange! 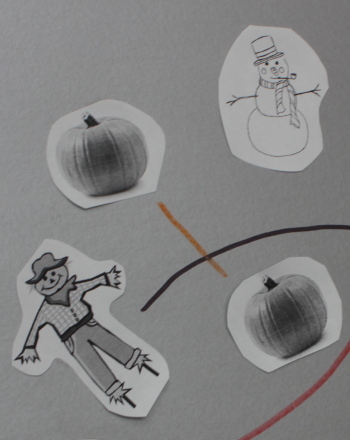 Mix up some fun fall colors, and watch as your child creates vibrant seasonal prints. 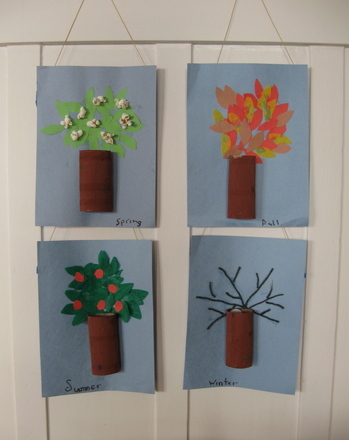 A simple finger tip can be used to make an entire tree, complete with beautiful autumn leaves. 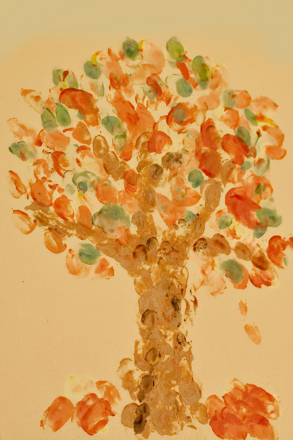 This Fingerprint Fall Tree activity will encourage your child to learn about nature and her environment, while promoting aesthetic awareness and building important fine motor skills. Explore colour, pattern, shape, and texture with your child as she learns about the fall season and grows her own imaginative forest full of fall foliage. Begin with colour mixing. Give your child the primary colors (red, yellow, and blue) as well as white paint. Encourage her to explore with mixing and creating her own unique colors. Remind her of specific fall colors such as oranges and browns (brown can be a tricky colour for very young children to mix, therefore it may be wise to have some ready made brown paint on hand). Paint mixing can be done with a small paint brush, or with the child’s hands. Take this opportunity to talk to your child about how different colors mix together to make new colors. 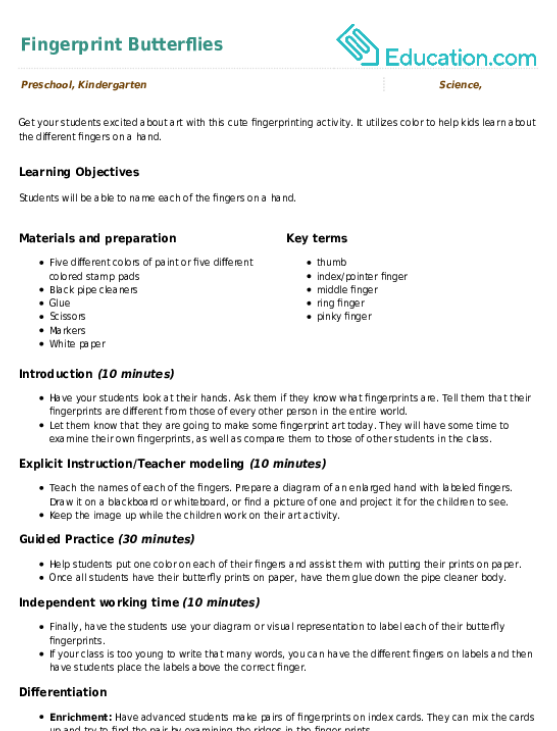 For example, blue and yellow make green and colors opposite each other on the colour wheel (such as green and orange) make brown. Ask you child to dip a finger it to the brown paint. Have her press her finger repeatedly onto the paper, making a tree trunk line. She can make the trunk as thick or as thin as she likes. Repeat step two for the branches, making thinner lines coming out of the trunk. Add leaves by asking your child to choose fall inspired leaf colors. Have her dip a finger into the colors one at a time, and then press the finger onto the paper (on the branches). Try creating patterns with the colors on the branches. Make sure she washes the finger she used for the trunk, or starts with a new finger, so that she doesn't contaminate the colors of her leaves. Repeat these steps multiple times to create a forest of fall trees. Optional: Add extra fall colour finger prints on the ground to make piles of fallen leaves. 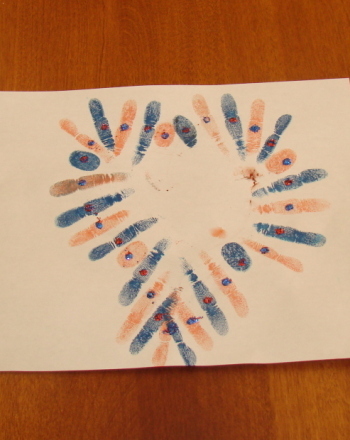 Fingerprint fall trees are a fun way to create a special memento of the season. 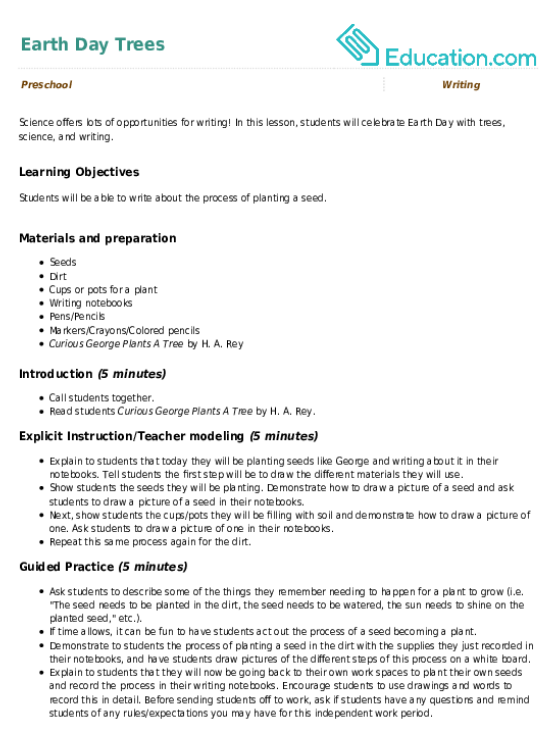 Try this activity in the other seasons as well. In the winter, use white paint for snow, for the spring try light and dark greens, and add a rainbow of vibrant flowers for the summer. In this lesson, your students will have the opportunity to learn more about the season of fall! 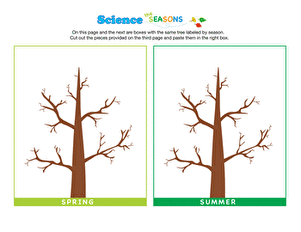 This lesson focuses on what people wear in the fall, the weather, and how the trees change! Fall usually means rain and staying indoors. Don't fret, do a maze! Pick up all the pumpkins and bring them to the pumpkin patch. 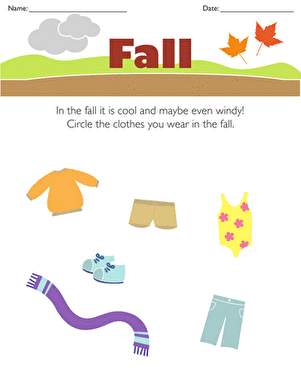 Kids completing this kindergarten science worksheet circle the appropriate clothes for fall weather. 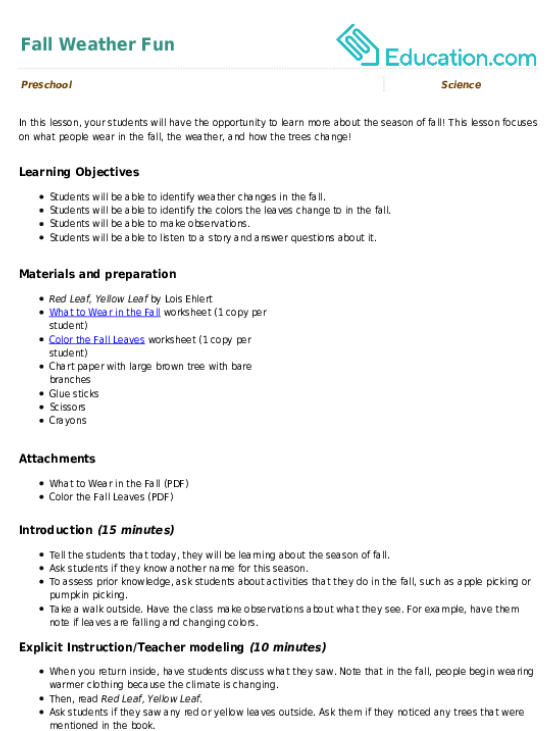 In this lesson, students will celebrate Earth Day with trees, science, and writing. How many trees do you see?